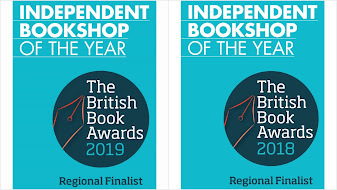 Not since Kate Summerscale's 'The Suspicions of Mr Whicher' in 2009, has my outstanding book of the year gone to a non-fiction title. 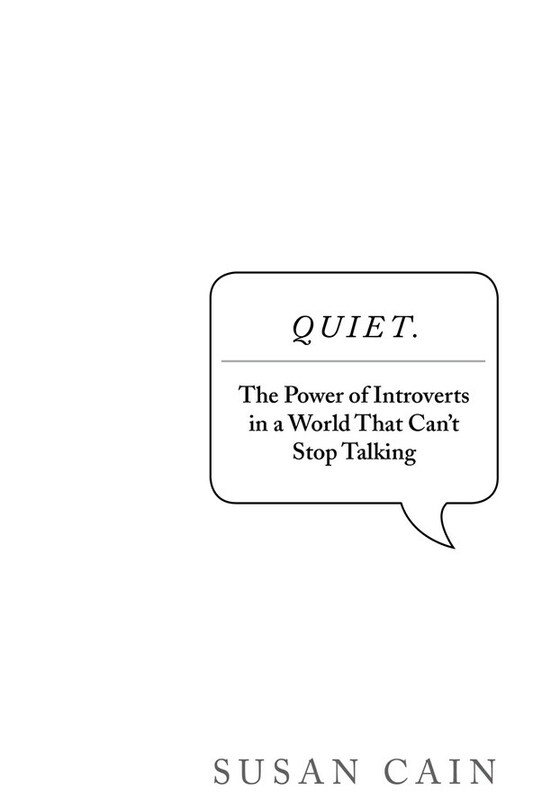 I sincerely hope that Susan Cain's 'Quiet – the power of introverts in a world that can't stop talking' is going to be an equally popular success and as widely read and enjoyed. 'Quiet' is an absolutely fascinating book that celebrates the world's introverts and challenges big corporations, employers in general, and teachers, to reconsider whether the relentless attempt to realise the extrovert ideal is really something to be celebrated. It is a call not to overlook the value of what introverts provide and most of all, a call for balance. You can also read it as a self-help book – particularly if you are an introvert. It's a great insight to help to understand the value of introverts the world over and understand that by listening to your inner voice you can sometimes achieve remarkable things – even in the face of being constantly told that you should socialise more, speak out more readily and stop worrying about things like details and consequences. I also found it fascinating to read how differently an extrovert's mind works. My understanding of how they tick and what they find stimulating and enjoyable has been a hugely valuable journey in my ability to understand other people. It is also a history of psychology over the last century and how personality types are as prone to fashion as anything. Thus in the nineteenth century virtues such as duty were highly regarded, whereas in the twentieth century personal magnetism and ability to be gregarious and work sociably in teams have taken over as the traits we value and reward. Susan Cain in her own quiet way has set out attempting to redress the balance. She asserts that introverts (rather than seeing themselves as 'failed extroverts') should celebrate their preference for a strong inner life and need to find occasional solitude as the only way to recharge batteries. And she finds countless examples of introverts – from high flying business executives, inspiring teachers, expert negotiators and financiers who have made their investors billions – who have found success by having the quiet strength to go their own way. It's also a reminder to employers and teachers that anything up to half of the people they have charge of are likely to under-perform when working in big groups or offices with no private space and no time to be creatively alone. It is being reviewed as one of the most important books for years and her research is both detailed and convincing. Hopefully it might become essential reading for introverts everywhere, but also for extroverts to perhaps understand why some of their fellows are better at coming up with ideas when left alone. And it definitely should be essential reading for anyone who has introvert children, is involved in education and training, or even involved in management and business, to help understand that many accepted practices – such as brainstorming and working in big teams - might actually be counterproductive to getting the best ideas from their most creative people and thinkers. My favourite novel of the year was a small, understated novel, but one that was rather special and left me thinking about it a long time afterwards. 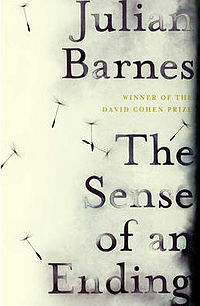 Julian Barnes' 'A Sense of an Ending' is a terrific example of 'less is more' and how powerful it can be to leave the reader to do the thinking. On the face of it the story belongs to an unreliable narrator, one who doesn’t appear to have a very good grasp of what's going on around him. But as the book goes on it becomes more about how this narrator could be any of us. How many of us can possibly know the consequences of our actions as we don't have the luxury of a novelist's view of the action of our own lives. It's a fabulously thought-provoking read that questions how successfully any of us are able to re-examine key moments in our lives, to even know what they are, how we might not only have mis-remembered everything, forgotten the rest, and may never understand the consequences of things we have done in the past. It's a short book that you feel like immediately turning over and reading again the moment you get to the end. It was also a perfect book group read as it provoked so many different thoughts and discussions. 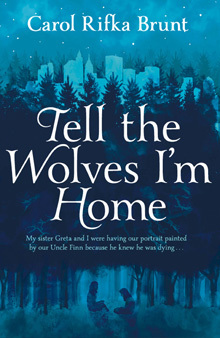 My favourite debut of the year was 'Tell the Wolves I'm Home' by Carol Rifka Brunt, an intricate story told from the point of view of a niece after a beloved uncle has died. It's a story of family secrets (I am rather fond of stories about family secrets) and the pain of growing up and starting to see the world how it really is. And it's about how, however hard we try, we don't always do the best thing for those who are closest to us. I loved its quiet good sense and unpeeling of layers of family silence. And I felt the quiet tragedy of how from spending every moment playing together as children, how difficult it is to retain that closeness with siblings as we grow up. I also like a debut with a good publishing story. 'Tell the Wolves I'm Home' was rejected by 50 agents over five months before Carol Rifka Brunt finally got three offers in the same week. Definitely a case of it all being about it landing on the desk of that person who is going to be able to relate to what you are writing. 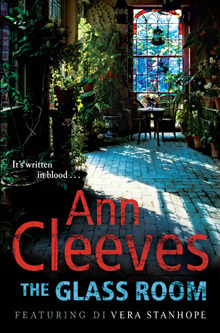 I think my favourite event of last year was with crime-fiction author Ann Cleeves and I did take great pleasure from her latest novel 'The Glass Room', for just being so thoroughly enjoyable. It was a classic murder mystery, set in an isolated house, where a group of writers, bringing all their ego and envies to a weekend course that ends in a murder. Beautifully atmospheric and very engrossing. 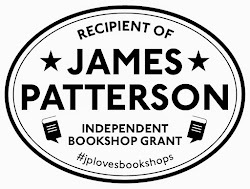 She is very good indeed and to be recommended to anyone who enjoys well-plotted crime fiction with believable characters. Spies seem to be back in vogue – lots to enjoy in 2012 and looking forward to 2013. 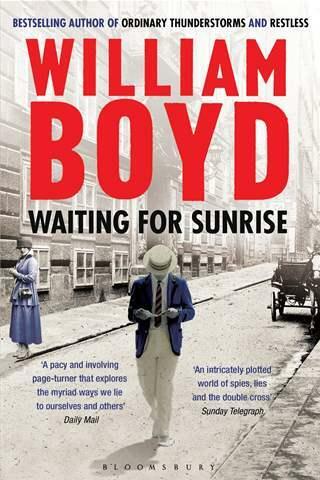 But my favourite spy book was William Boyd's 'Waiting for Sunrise', which is a terrific tale of a man who becomes a spy by accident. It's a pacy story, with some great plot twists, but all told with Boyd's wonderful observant character detail. My two favourite children’s books of the year were both contemporary stories, slightly out of odds with the current popularity of dystopian futures and fantasy, perhaps. The heroine in 'Wolf Princess' by Cathryn Constable seizes a chance to go on a school trip to Russia, something she has always felt drawn to doing. 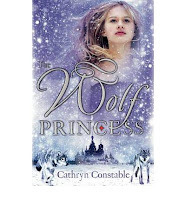 When things don't go according to plan, Sophie and her two friends are happy enough to stay in a crumbling palace as a guest of a real-life princess. The descriptions of the faded glory and bullet holes in the walls as a constant reminder of revolution are never far from the girl's minds, even as they enjoy sumptuous clothes and fabulous skating parties. But all is not as it seems and danger is not all over and done with in the past. It's an atmospheric story with a hint of the fairytale about it, and a mystery at its heart. My second choice 'I’ll be There' by Holly Goldberg Sloan was another debut, one that on the face of it looks like a standard teen romance. But an unexpected plot soon seizes you and it becomes a tale of survival, ending more as a modern fable about what families can mean. 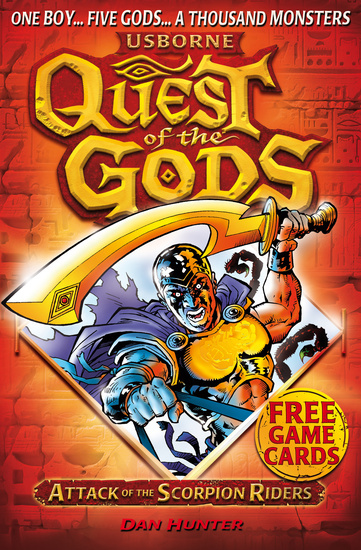 While on the subject of children’s books I can't not mention the fabulous ‘Quest of the Gods’ series by Dan Hunter. It's a young reading series featuring Egyptian gods and it was really the first series my eight-year-old was reading which such enthusiasm and demanding the next in the series, as well as astounding me with his new-found knowledge about Egyptian gods. Of course, as I write this I can think of plenty of other books that really deserved a mention, but my reading pile is as big as ever and I can’t wait to start discovering my favourite reads of 2013.